Pink is beautiful! 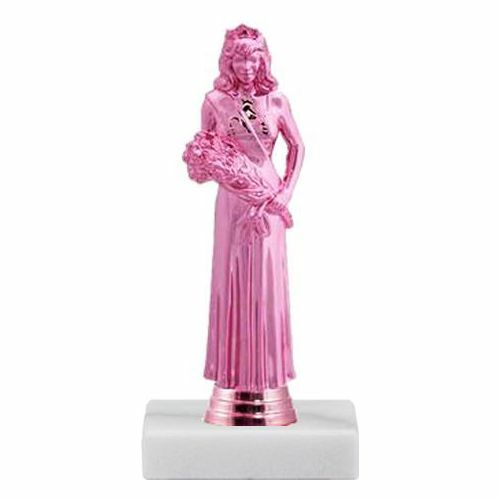 These simple trophies feature a pink BEAUTY QUEEN figure atop a white marble base. Personalized plate with 3 lines of text included.